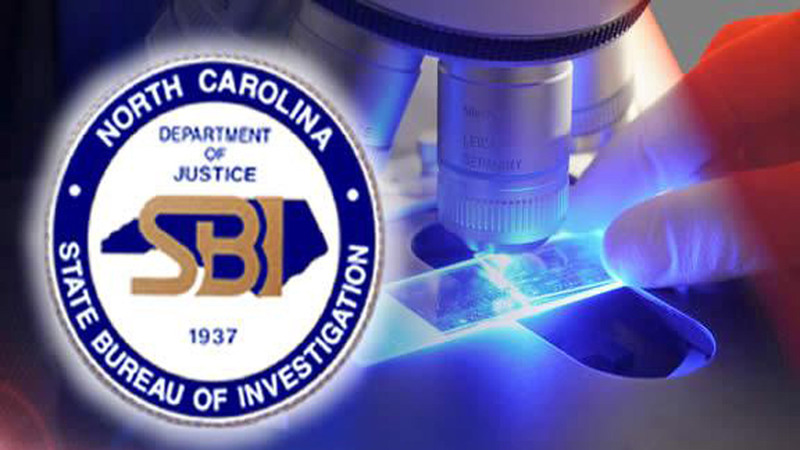 RALEIGH, North Carolina (WTVD) -- The State Bureau of Investigation has learned that the SBI's main phone number, (919) 662-4500, is being used in a scam asking for money. The SBI stresses that it would never solicit money from a private citizen. "Unfortunately there is no way to prevent spoofing of a phone number," said SBI Assistant Director Chris Laws who oversees the agency's Information Technology section. "In the event you receive such a call, simply hang up." The SBI provides expert criminal investigative assistance to local law enforcement agencies when requested by police, sheriffs, district attorneys or judges. The agency also has original jurisdiction in cases such as drug and arson investigations, election law violations, gambling, child sexual abuse in day care centers, computer crimes against children and crimes involving state property.